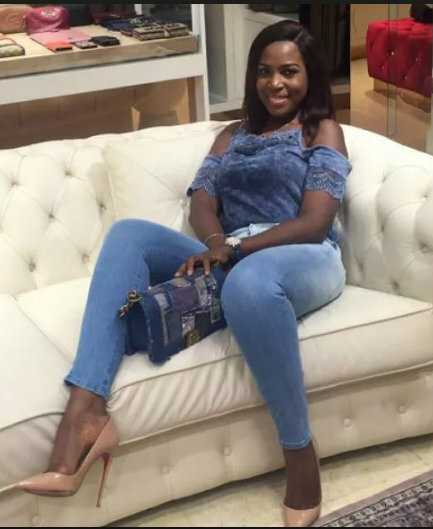 Famous blogger and businesswoman, Linda Ikeji, has opened up on her life’s journey from obscurity to fame and wealth. Recently, she reflected on how God changed her status from Mushin to Banana Island in an interview with Encomium. How will you describe your journey, from the days of hustling for modelling jobs to blogging and now social networking? Blogging was not popular when you started, what actually attracted you to it? setting up my own and that was it. When you started in the beginning, did you know you would go this far? No, I didn’t. That is why I am extremely grateful for how far I have come. At what point did Linda Ikeji have her breakthrough? When you are passionate about something, you will put your all in it. send me an advert rate. I was surprised too but I took it. people. By February, people started paying me, and that was it. Was there a point you wanted to quit? know where God was leading me. My life practically changed afterwards. Can you tell us your relationship with artistes, you have written a lot about them? with anyone of those people. I do more good to them than bad. How much does Linda make in a year? I cannot tell you that. 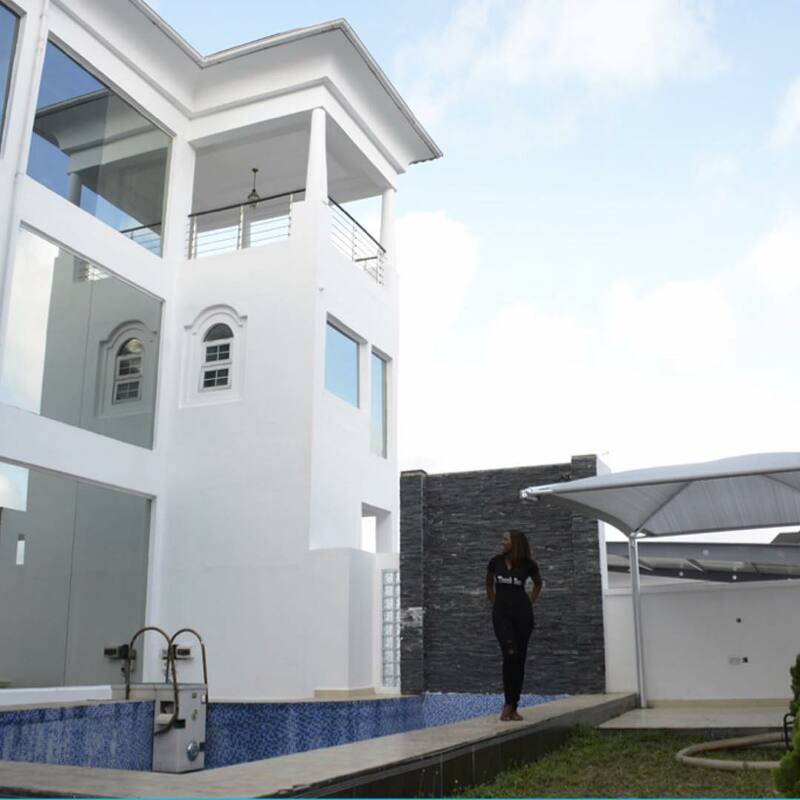 How rich is Linda Ikeji? Rich enough, whatever rich means. A lot of people have been debating your wealth, they believe you are one of the richest bloggers? From the feedback you get, do you feel loved or hated? they can vent because of depression or anger as well. People say you write negative stories about your friends? about people. I still make a lot of money writing positive stories. Is Linda bothered that she is still single? Marriage will come when it comes. Is it that you’re not getting proposals from men? Can you marry a poor guy? No, I can’t. He doesn’t have to be rich but he must be successful. successful man, a good man, a God-fearing and one that like groceries. A lot of people want to know how you got your wealth? How many staffers do you have? I have over 30. Last month was the first time I paid a lot of people. part of expansion and growth. Do you think you court controversy or just misunderstood? How did you feel when Kemi said you took money from Dasuki? have come for me by now. When people say such things, I understand where they are coming from. What will happen to your house when you get married? My parents would live there. I live with all my family now – my parents and my sisters. Can you tell us how you felt the day you bought your house? such an amazing day for me. 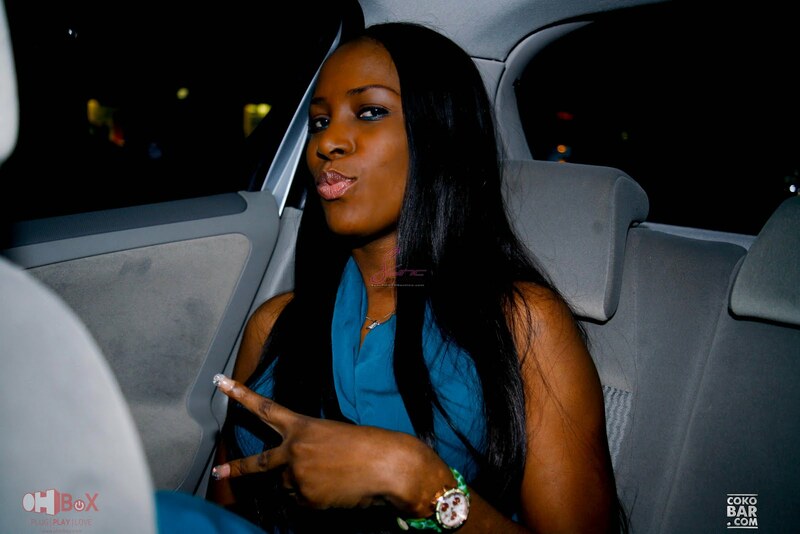 Let us about your new project, Linda IkejI Social (LIS)?